Making a full recovery from mephedrone addiction is not impossible, as long as you get the right type of help. Mephedrone is a relatively new synthetic stimulant drug that only just received its illegal classification as of 2010. With that being said, you can still purchase Mephedrone online as a plant fertiliser. Mephedrone (also known as 4‐Methylmethcathinone) is part of a family of drugs with close ties to amphetamines. On the streets, Mephedrone often comes in a powdery form making it that much easier to swallow or snort. Mephedrone also comes in pill or capsule form. With mephedrone being an illegal synthetic stimulant, you never know how much of the substance you’ll be getting with each dosage. There are no rules or regulations that govern exact measurements for each tablet or container. Thus, your chances of overdosing can be high. Because mephedrone is still relatively new, we can only deduce its true effects from hospitalisations of similar problems. More research needs to be done to form a complete picture of the adverse side effects of using mephedrone. Recent research shows that mephedrone has a greater effect on the brain than ecstasy. This is because mephedrone releases a higher number of neurotransmitters, which translates to more intense withdrawal symptoms. 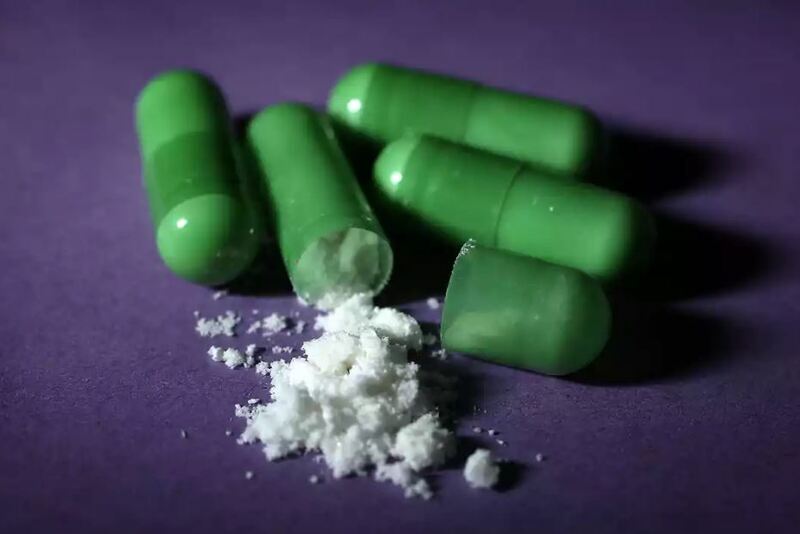 Furthermore, mephedrone travels to the brain faster than ecstasy, and the body is able to metabolise the drug out of your system that much quicker. Thus, it’s faster and easier to experience a high when taking mephedrone which often leads to the user searching for another “quick boost” to get high again. That’s when binging behaviour tends to occur. Abusing mephedrone like this will lead to one of two outcomes — overdose or eventual mephedrone addiction. How long does it take for side effects to kick in? Typically you’ll begin to feel the effects of mephedrone anywhere between 15 and 45 minutes after you’ve consumed the drug. The effects of the drug will typically last between two to three hours. After the initial high has worn off, mephedrone will metabolise into the body which will cause the brain to experience a slump because it isn’t producing enough dopamine. To avoid the feeling of “coming down” off the drug, many users will rush to take even more mephedrone thus continuing the cycle anew. Unfortunately, binging in this manner can lead to an overdose. Typically these withdrawal symptoms will last for a couple of days before they begin to go away. Those who have used mephedrone for longer periods will more likely than not experience withdrawal symptoms of a more intense nature. These will kick in around a day after the last hit of the drug and will reach a peak around two to three days later. Symptoms should completely disappear after one full week. If you’re experiencing any or all of the above, there’s a high chance you’ve developed a mephedrone addiction. What makes mephedrone so dangerous is not so much the possibility of developing a dependence on the drug, but the extreme possibility of overdosing. It’s essential that you seek treatment immediately if you or someone you know abuses mephedrone. Thankfully, researchers are always hard at work finding treatments for the newest drugs that are flooding the streets. While there are not many medications available to currently treat the withdrawal symptoms for mephedrone addiction, new treatments are in the works every day. Don’t let anything stop you from seeking medical assistance. Get the help you need before it’s too late. Call our free helpline service to help guide you on the best treatment options for your circumstances.